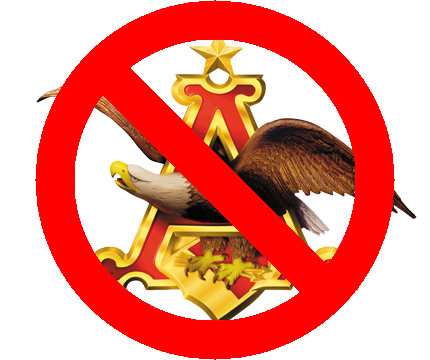 I’m not a big fan of Yuengling beer, but I’ll drink it any day of the week over the swill produced by Anheuser Busch, Miller, or Coors. Yuengling is now the largest American owned brewery in the United States. According to new estimates from Beer Marketer’s Insights, Yuengling surged last year with shipments up 16.9% to 2.5 million barrels, placing it eighth in overall U.S. market share, at 1.2%. That was good enough to nose by Boston, which grew by 8% to 2.4 million barrels, dropping to ninth place. Boston owns the Sam Adams brand. Yuengling’s ranking as the top American-owned brewer comes with some caveats. Pabst Brewing Co., which ranks fifth overall, is U.S.-owned, but outsources its brewing. Sixth-place North American Breweries, which sells brands such as Genesee and Magic Hat, is also U.S.-owned, but a chunk of its volume comes from the imported Labatt brand. If you haven’t had Yuengling, it’s worth a try, and it’s better for the US economy, too!!! 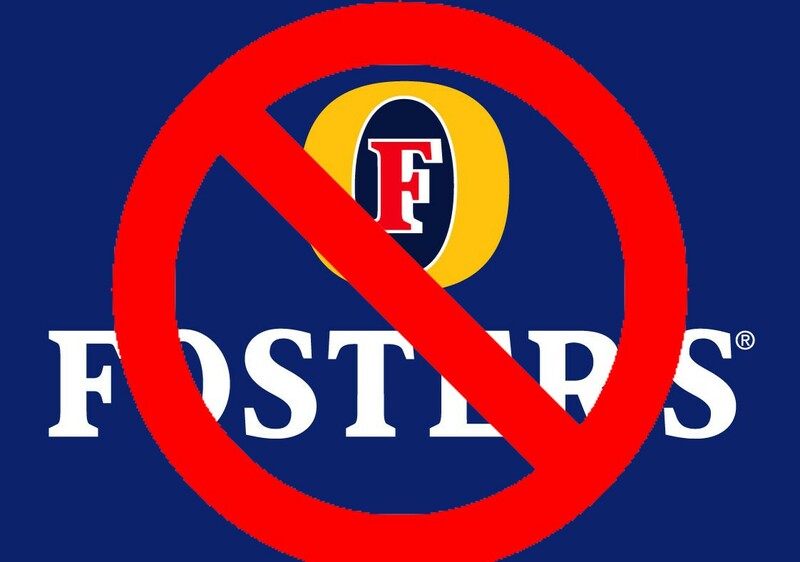 Foster’s executives were forced to defend the takeover before around 200 shareholders at what is likely to be the brewer’s last annual meeting, saying the deal offered the certainty of cash in a volatile global environment. “You are now presenting us with a bright future for Foster’s and you are turning around and getting rid of this company. It is disgraceful of the board,” said one small shareholder, Douglas Fleming, to widespread applause. The company has been struggling with declining volumes as demand for traditional beers falls, and its market share has fallen to 50 percent from 55 percent. But it said there has been some improvement in consumer confidence in recent months. “We believe that once Australia moves through this period of economic uncertainty, the beer category will return to the long-term trend of moderate growth,” Pollaers said. After SABMiller, the London-based brewer of Peroni, Miller Lite and Grolsch, takes control of Foster’s, about 90 percent of Australian brewing will be in offshore hands. The remaining 10 percent is mainly with small craft breweries. Here’s to hoping our mates down under can see to it to join the growing chorus that is the craft beer movement. Not that it is a big surprise to see consolidation in any market, but this one is very interesting. #1 and #2 looking to combine forces. This can’t be good for beer. As if our choices weren’t limited enough, they are about to get more limited as Anheuser-Busch flexes it muscle to grab an even larger market share with a purchase of Miller. It’s time like this that I like to encourage those around me to drink good craft beers by independent breweries. We’ll have to see how this pans out, but I can’t imagine it will be anything but bad news for the little guy.